its not going to happen! 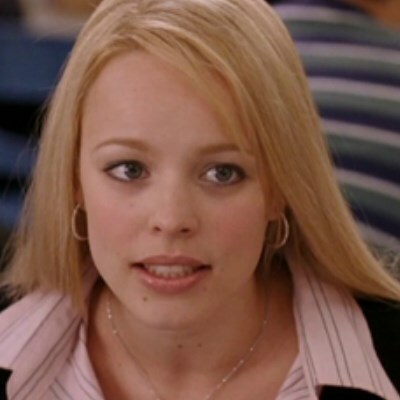 Stop trying to make "Hunger Games 2" happen. It's never going to be a word. you don't even like neuro! why you here for neurosoc agm? you don't even go here!